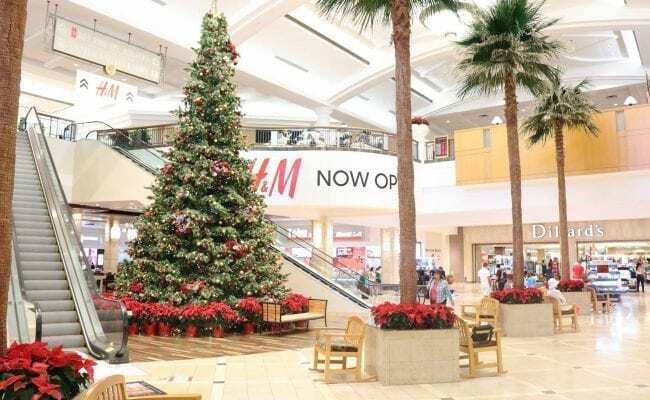 The Galleria at Fort Lauderdale is one of South Florida’s premier shopping destinations with more than 100 fashion retailers including Neiman Marcus, Macy’s and Dillard’s, as well as popular stores, including American Eagle Outfitters, Apple, Ann Taylor, Banana Republic, Free People, H&M, J. Crew, Lucky Brand, Michael Kors, Pandora, Sephora and Williams-Sonoma. 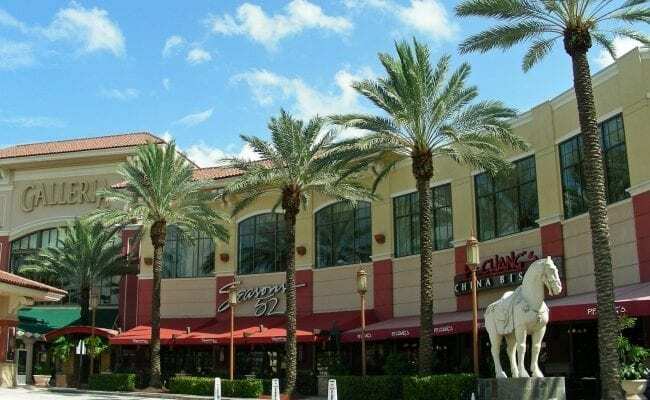 The Galleria also features Elizabeth Arden Red Door Spa and several fine dining establishments such as Seasons 52, The Capital Grille, Truluck’s, P.F. 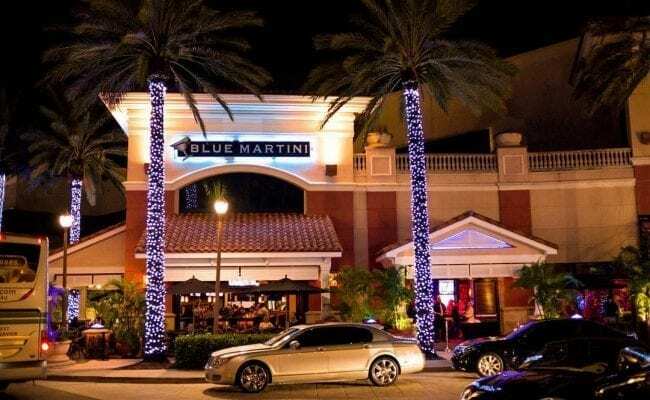 Chang’s and Blue Martini. 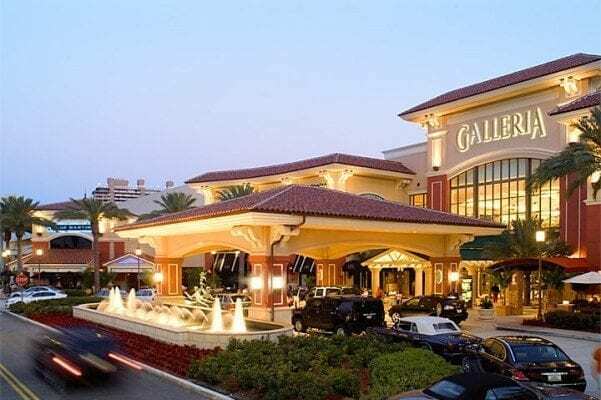 Just steps away from Fort Lauderdale’s world-famous beach, The Galleria is within minutes of the airport, port, downtown, hotels and the Greater Fort Lauderdale Convention Center, with easy access from Sunrise Boulevard, U.S. 1 (Federal Highway), I-95, I-595, and A1A (Fort Lauderdale Beach Boulevard). 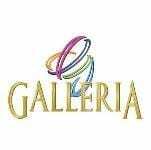 To make your visit to the Galleria an exceptional one, we’ve prepared an exclusive Galleria Coupon Book full of special offers from our many retailers. Click here to print the Welcome Card page and bring it to Guest Services on the upper level near Dillard’s to receive your Coupon Book.